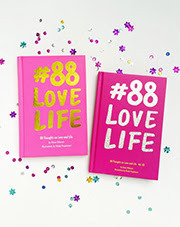 The title tells it all, this month's wish list: La Sardina Pattern edition! I'm a big fan of Lomo and other plastic cameras. Even thou I aint a die hard collector but I have some of those quirky camera, one by one, edition by edition. I love to follow my interest in camera and film pictures. I don't know why, but I fell in love since the first time I saw Lomo. I can't describe how it feels when shooting a picture using a Lomo and guessing how the result will be, all I know is I enjoy it a lot. 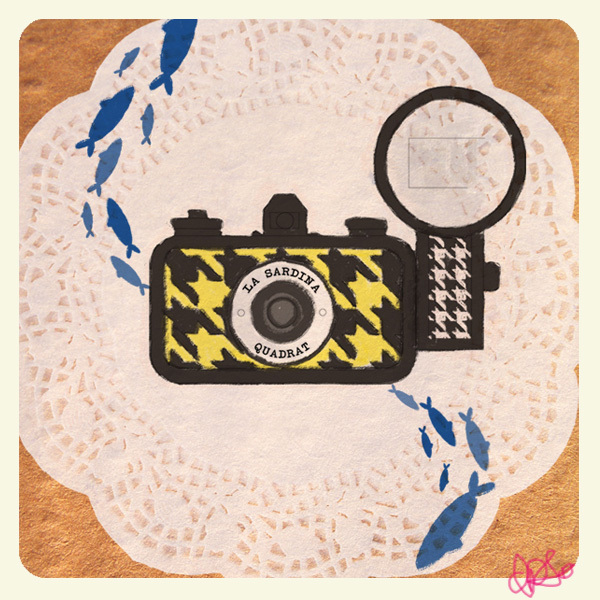 And my heart fell again for the nth times when I saw this retro thing, La Sardina Pattern edition. Soon after I saw this Lomo in Lomonesia's website, I drool over the internet and found La Sardina Pattern's picture results.